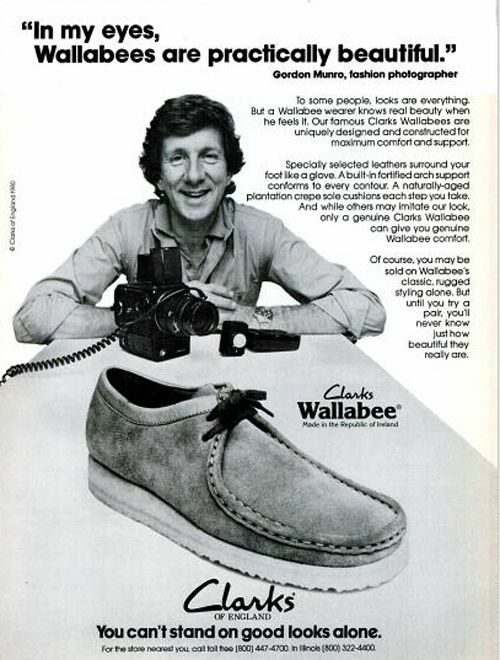 By way of a tribute to Walter White’s Wallabees (and if you don’t know who Walter White is by now then we urge you to check out Breaking Bad ) we’ve put together a post to honour the good people at Clark’s in sunny Somerset and also the guys in Ireland who for many years made the Wallabees for Clark’s – Padmore & Barnes. 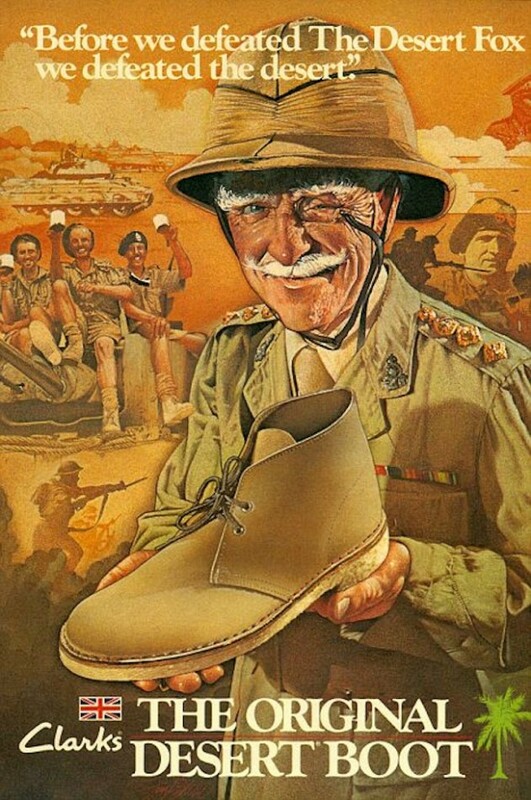 First conceived in 1967 the Wallabee was initially manufactured in Ireland before production was transferred to Vietnam where to this day it is still made. 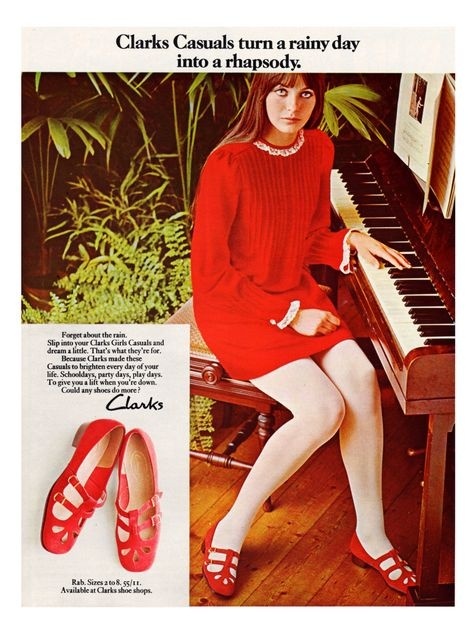 Padmore & Barnes were owned by Clark’s for a number of years until 1987 when a management buyout gave them back their independence. 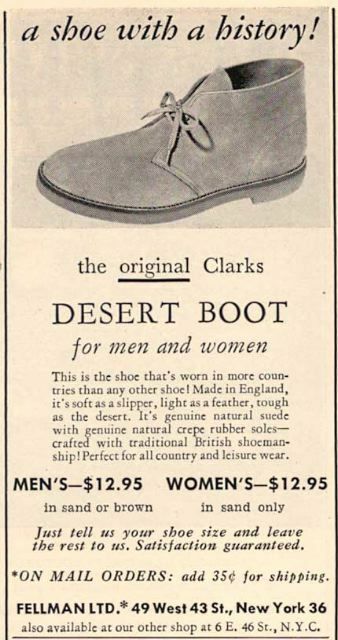 Whilst they can’t call them Wallabees P&B manufacture their own version called the Original P204 which to all intents and purposes is a Wallabee but stitched in Ireland – and very handsome they are too. 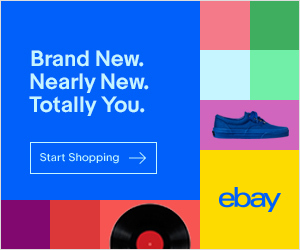 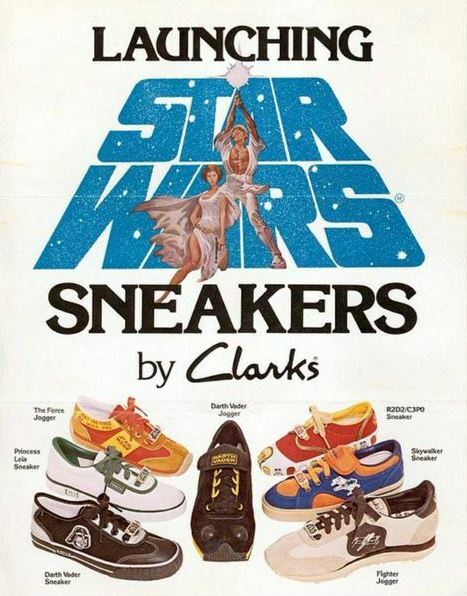 With normcore (unpretentious and average looking clothing – see Larry David, noted normcore fashion icon) having a bit of a moment Clark’s shoes and particularly their Originals range are back in the limelight and doing very well indeed. 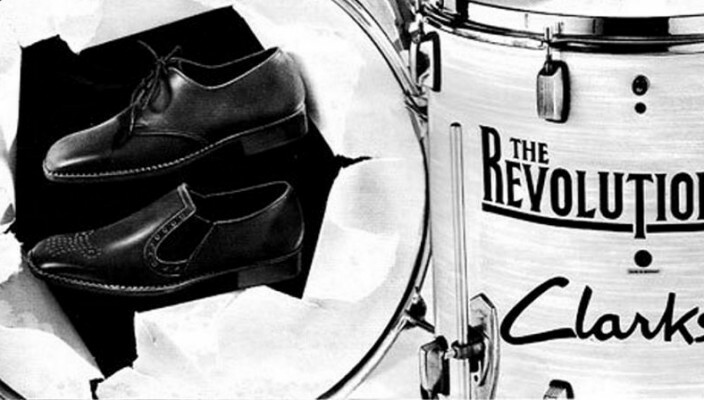 No logos, no frills, no fuss – well made gear that lasts. 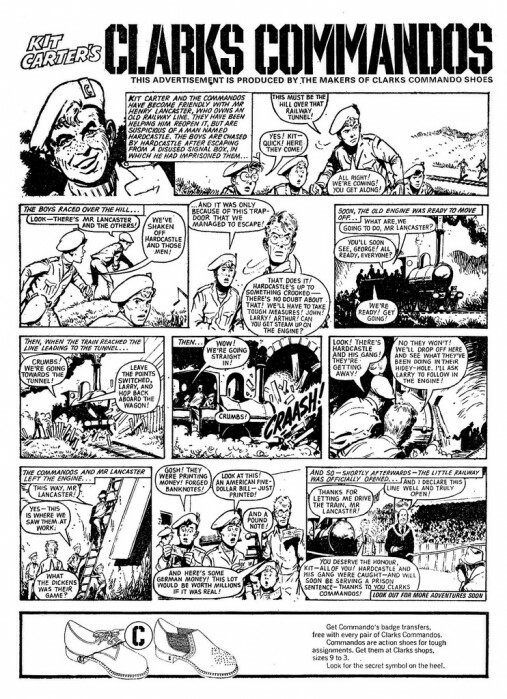 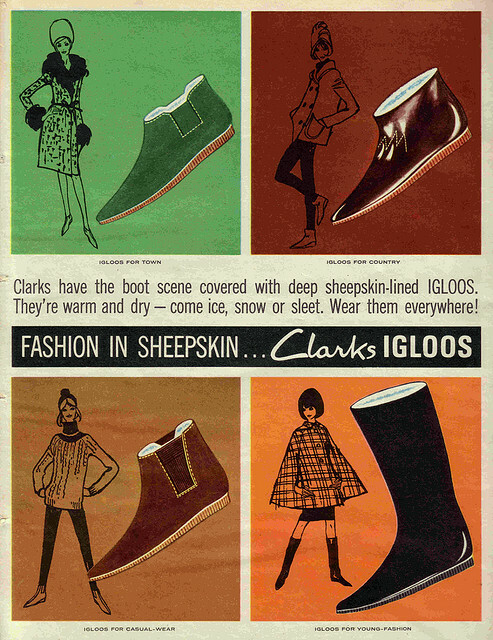 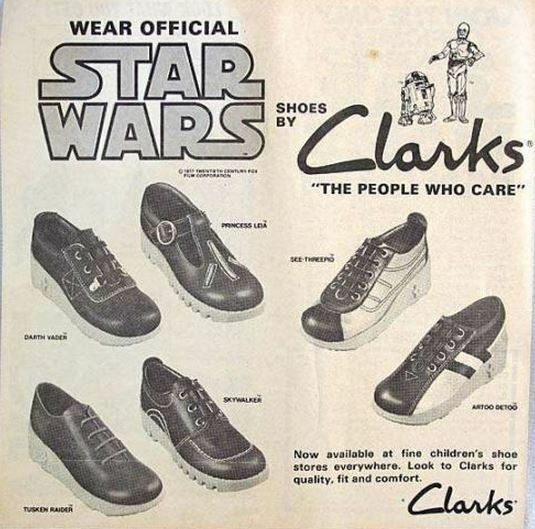 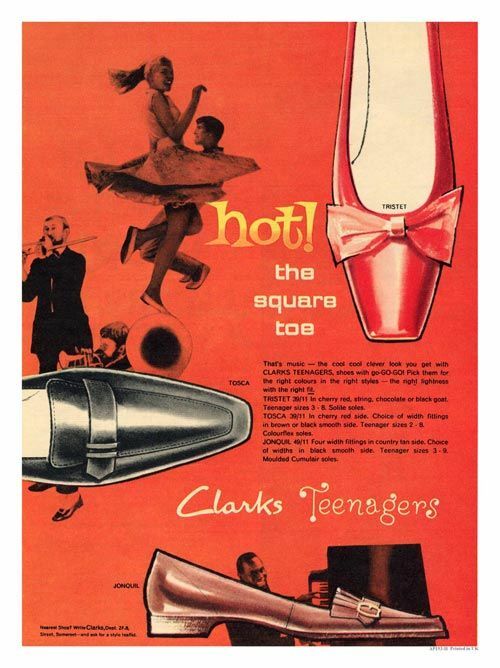 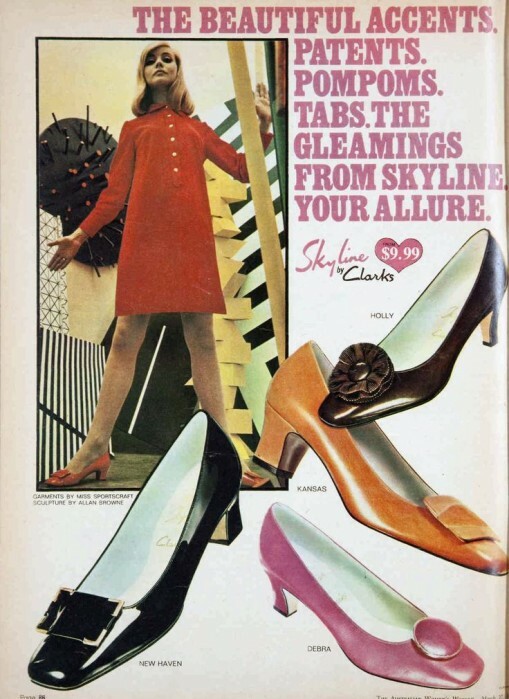 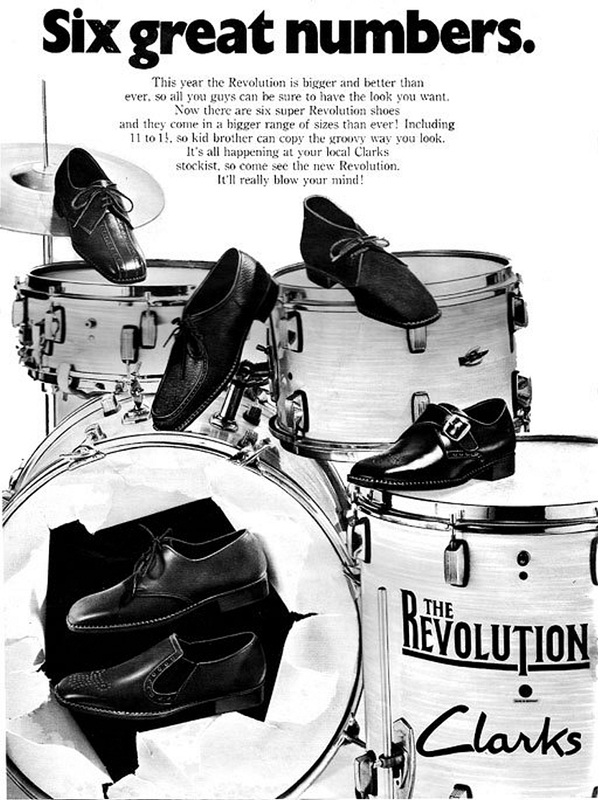 Here we take a look back at some of their advertising from back in the day and ask the question on everyone’s lips – did Clark’s Commandos really have a compass in the heel?